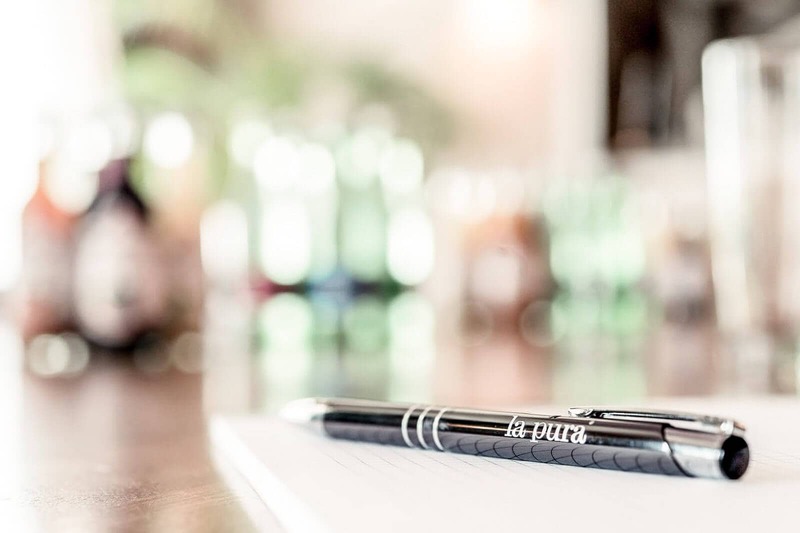 Plan and book your healthy time off at la pura well in advance. Take some time just for yourself. Make sure you take advantage of our unbeatable Early Bird Special. As little as one night’s stay can be booked during the week and for a weekend! No cancellations or refunds possible. Save 15% off our regular rates when you book up to 45 days before the day of arrival. Any number of nights can be booked – starting from 1 night. Please note that once the booking is confirmed, no cancellations or changes are possible. In case of a cancellation, change or no-show, 100% of the total amount due will be charged. Payment is due in advance via credit card on the day of the booking.